It’s that time of year again! The summer has officially ended and the warm Autumnal colours are starting to set in. Whilst most people are sad to see the British summer draw to a close, there are some who are excited by the prospect of those crisp cold mornings. That’s right, it’s the time to dust of your gaffer taped up old down jacket and to put on your favourite pair of thermals. 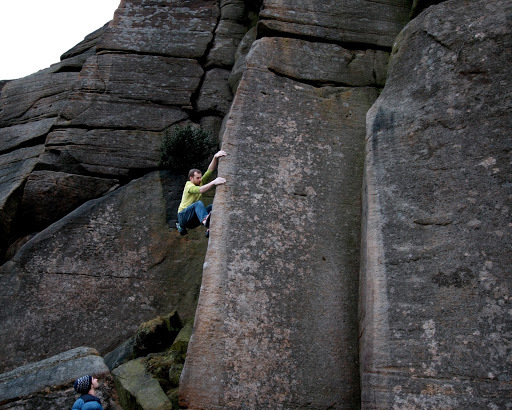 Gritstone season has arrived! Since the Autumn of 2014, Jacob Cook has been taking the twice yearly pilgrimage to the Yosemite Valley for the Spring and Autumn seasons. 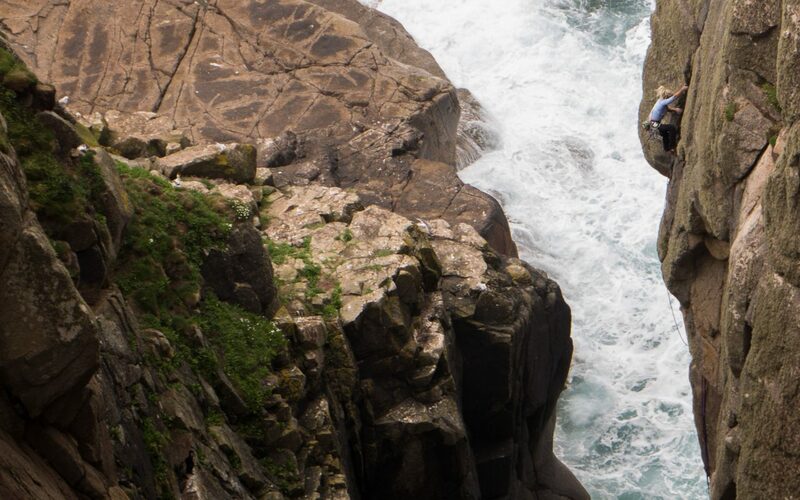 Over his past 4 trips he’s been on a learning curve to master the techniques and logistics required to climb the famous big walls. 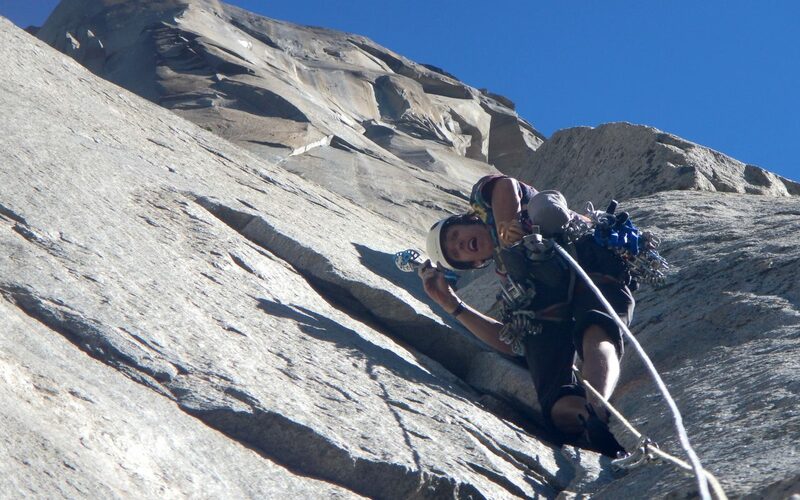 Di Gilbert is one of Britain’s leading mountaineers and expedition leaders. In the Summer of 2016 she guided an expedition to K2. 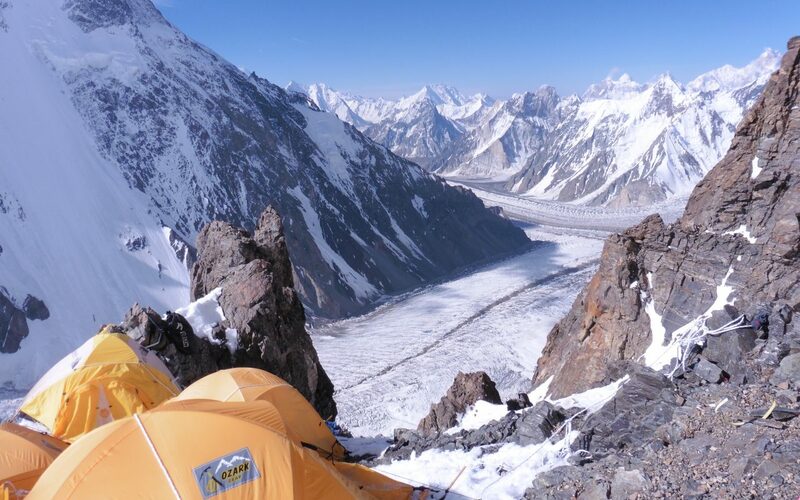 In this article Di describes 5 things you might not know about climbing, and getting to K2. 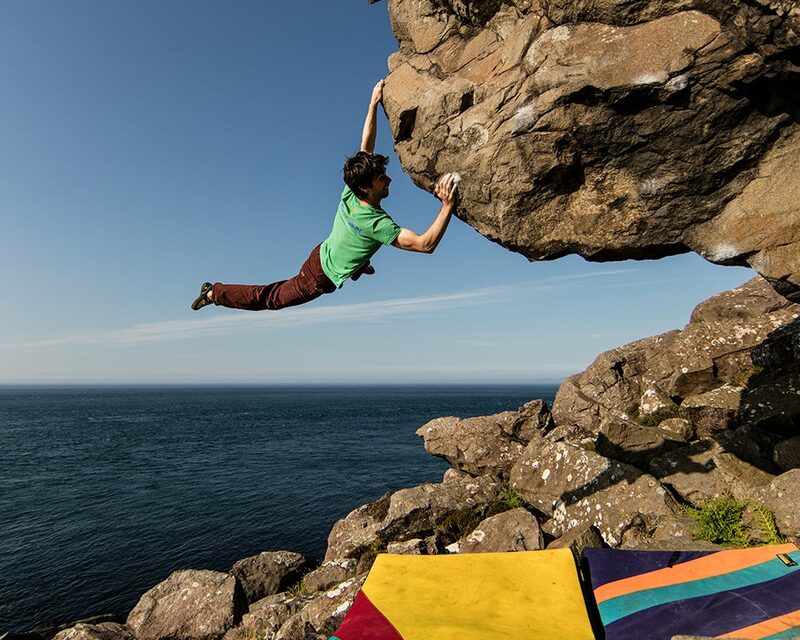 For those of you who don’t know, Ricky Bell is at the forefront of the booming Irish trad climbing scene and has been repeating hard routes, including John Dunne’s stunning line Divided Years (originally graded E10 7a), as well as putting up plenty of his own new routes for a good number of years – not that he’s very old mind you! 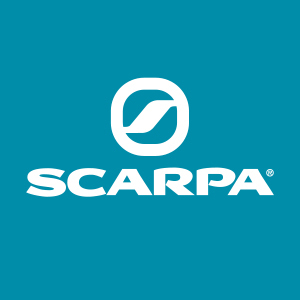 Matt Cousins joined the Scarpa Team in August 2016. 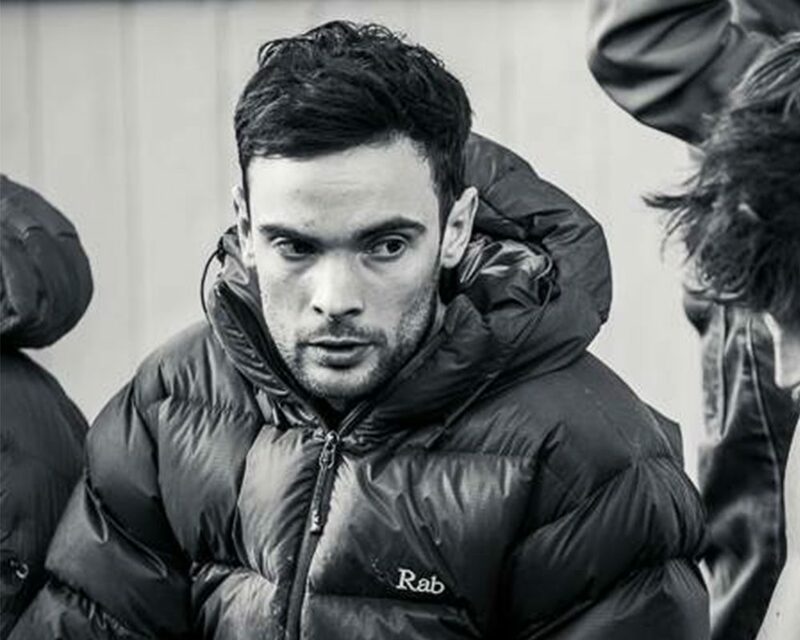 He’s the British Bouldering Champion and has been soloing some hard trad classics, we caught up with him to find out a bit more about him and his climbing. 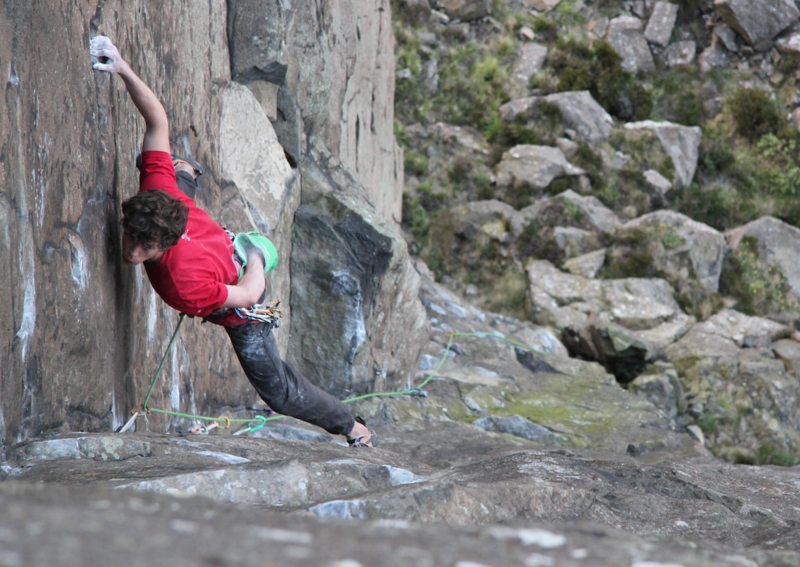 Michaela Tracy is a Scarpa UK athlete who competes on the World Cup bouldering circuit, in this article she describes the stresses competitive climbing can put onto your body, and the pain of getting a physio to piece it back together.